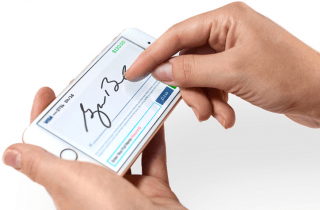 Eliminate the need to store signed copies of receipts. Our simple plug-and-play USB signature-capture device can be ready in seconds. 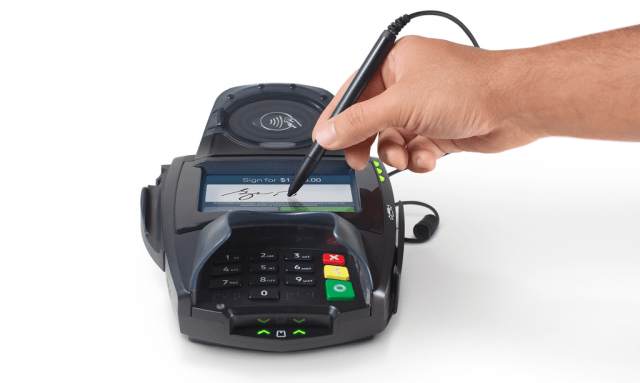 Electronic signatures both eliminate the need for paper receipts and protect your business from charge-backs and fraud. Not only are they more secure, they’re more convenient, too. 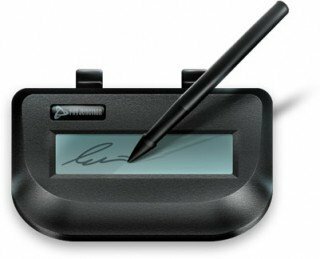 Our Smart Terminal has a digital signature pad built in. 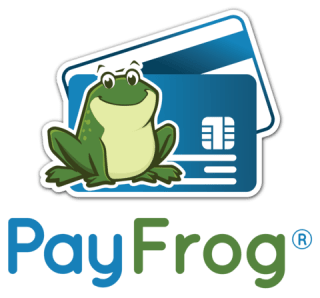 For the first time, protect yourself from chargebacks by remotely collecting signatures via e-mail for transactions when your customer is not present. 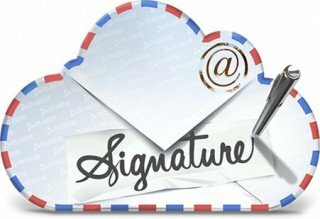 Electronic signatures eliminate the need for paper receipts and protect your business from charge-backs and fraud. Not only are they more secure, they’re more convenient, too.